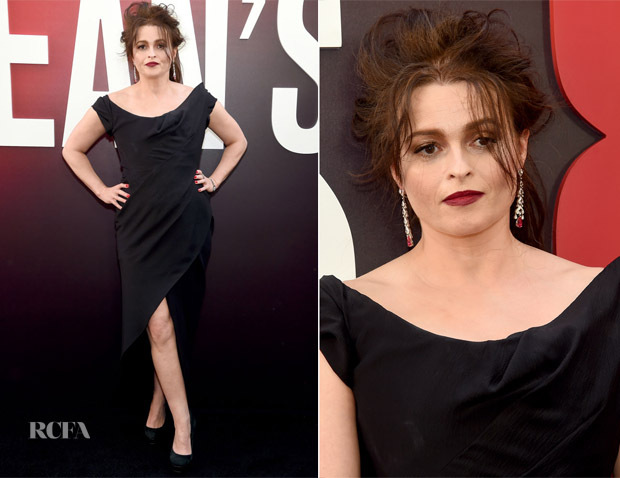 It feels like we’ve been waiting for a lifetime, but the ‘Ocean’s 8’ World premiere finally took place in New York City last night (June 5), with Helena Bonham Carter in attendance. Are you having a case of déjà vu? That’s because the British actress always turns to the house of Vivienne Westwood, who created this Couture gown which possesses all the expected signatures.